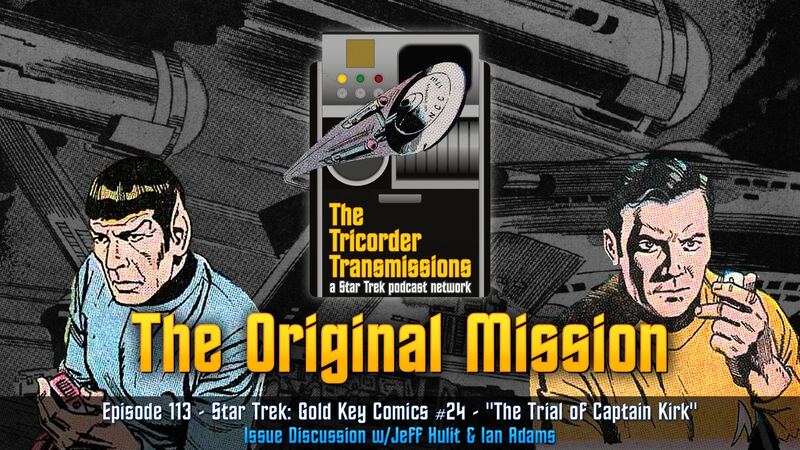 Ian and Jeff cover the 24th issue of Star Trek Gold Key comics, "The Trial of Captain Kirk"! The crew is up against another group of space pirates bent on framing Kirk for serious crimes� can he clear his name? This issue is NOT ESSENTIAL. Star Trek trivia and comic book expert! Ian is a regular host on Drawing Trek.